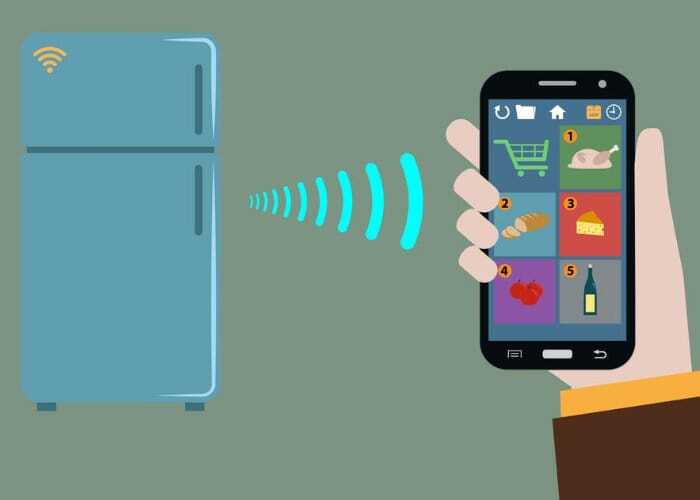 Using a Raspberry Pi 3 Model can be and Raspberry Pi camera module Hackster.io member Pamruta has created a fantastic smart fridge which harnesses the Internet of Things, computer vision and voice to create a quick way to check the food it’s in your fridge remotely. 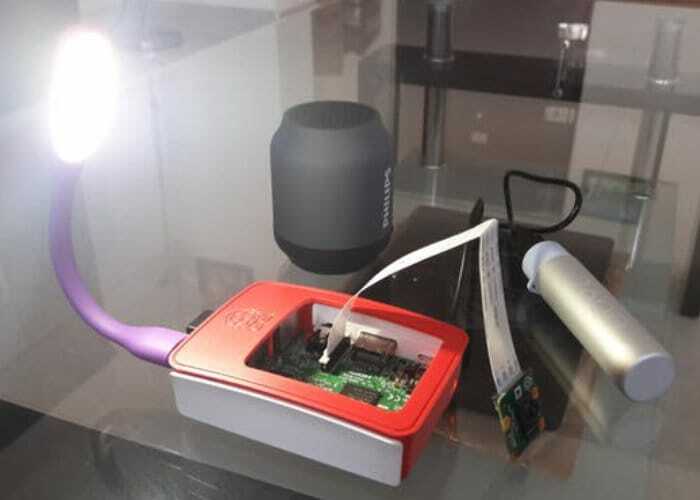 The Raspberry Pi camera It is used to take a snapshot image, and the mini PC and Python script recognises items in the image, and reads the output aloud using the AWS Polly’s text-to-speech. For more information and full instructions on how to create your very own smart refrigerator using a Raspberry Pi mini PC together with Amazon Web Services AWS Recognition and Amazon Web Services AWS Polly jump over to the official Hackster.io via the link below.